What if your business was a reality show, and you couldn’t hide anything from your prospects and customers? My kids spent a few weeks watching as many episodes of Cake Boss as they could, and I have to admit that once I started watching over their shoulders, I was hooked. That, I soon discovered, is putting it mildly. Family members screaming at each other. Semi-abusive management techniques. Violent reactions to setbacks. People slamming doors and dropping cakes and messing up the frosting. Who in their right mind would want to do business with this crazy family? Every show ends with a beautiful – I mean stunningly incredible – cake being delivered on time and on budget to exactly the right location. What the viewing audience finds so fascinating, of course, is not the happy ending. The resolution is satisfying, and often breathtaking, because Buddy is in fact a skilled baker and cake artist. But just watching a cake being designed and baked and constructed is like going to the movies just to watch the happy ending. It’s the 110 minutes of roller-coaster suspense, false starts, dashed hopes, and degradations that make the happy ending so powerful. Salvation without the constant threat of damnation is just boring. OK, so Cake Boss makes for good theater. But still, that kind of up-close-and-personal scrutiny can’t be good for Buddy’s business, can it? Are Prospects OK with Imperfection? Disclaimer: I actually have no idea if Buddy is a batter-and-frosting billionaire, or just one step ahead of the taxman. But my educated guess is that the TV show has been an incredible boon to his business. Despite the rudeness and nastiness and occasional sloppiness and incompetence caught in the unforgiving and ever-remembering camera lens. You see, with Cake Boss, the prospect feels like they know exactly what they’ll get. Buddy and his family aren’t hiding anything. They can’t hide anything – they’re on reality TV. 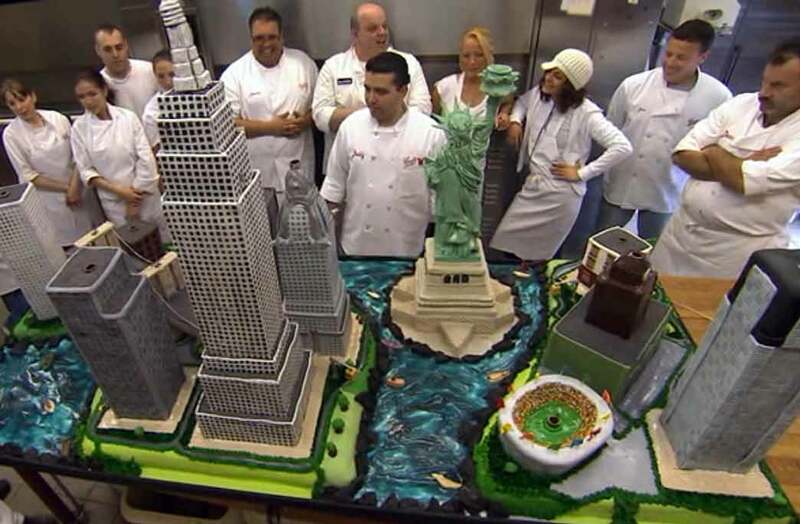 If you order a Cake Boss cake, you know the end product will be fantastic, regardless of the drama it takes to make it. Not only do you end up with a fabulous cake, you also get the intangible story of the cake, which you get to share with friends and family to make it – and you – that much cooler. We don’t want products anymore. We want experiences. We want stories. We want totems – physical items that have been magically imbued with someone else’s JuJu so we can bask in their vibrations. 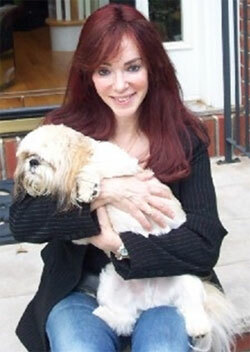 My friend and mentor Sharon Livingston of WebStoriesThatSell.com has a wonderful practice in which she interviews business owners about their businesses. But she doesn’t ask things like, “What differentiates you from the competition?” As important as that question is, YAWN. She elicits stories and puts a human face on a product or service. She makes us care about the person first, and then we’re naturally drawn to their business. We see the passion that underlies the goods and services. We hear the emotion in their voice. We find out about setbacks, about struggles, and about practice-makes-perfect expertise. And the messy, non-perfect bits don’t stand in the way of the sale, as long as the professionalism and quality are there. In fact, they enhance the sale. The more is revealed, the less we worry about what’s being hidden from us. So what are you hiding and trying to spin in your business? Most of it is probably not as bad as you think. My friend Peter Bregman writes convincingly in his upcoming book, 18 Minutes (pre-order from that link, it’s that good), of the power of embracing your weaknesses. In marketing, embracing means sharing them freely. Admitting that you’re – gasp – not perfect. And then showing how those imperfections make you more approachable, more engaging, and more able to deliver the experience your prospect wants. We’re not looking for perfection. We’re looking for connection. So even if your business isn’t on reality TV, you can still be Real in your marketing. You’ll inspire confidence. You’ll stand out. And you’ll have way more fun than if you try to keep it all safety tucked away.